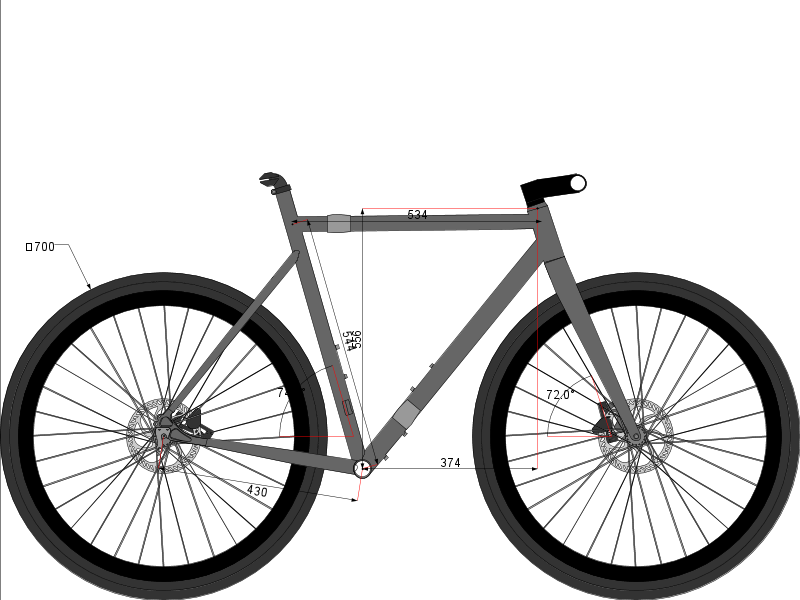 Feel free to change the width and height values above to suit the page in which you are embedding the BikeCAD applet. The current version of BikeCAD is 14.0. BikeCAD Pro customers can download the latest version as described here. ©1998-2018 The Bicycle Forest Inc.